While the RMS Titanic was sinking more than a dozen ships were racing to the rescue. This is the story of the rescue mission, including the search for bodies that followed. The story of the tragic sinking of RMS?Titanic is well known, but less well known today are the frantic efforts made by more than a dozen ships to get to her to rescue her passengers and crew. Although the Cunard liner “Carpathia” was first on the scene, she was joined by three other ships within a couple of hours, and others were on their way. We read about the Russian cook preparing vast gallons of vegetable soup for survivors, the rescue ship that nearly hit an iceberg itself and the confusion over the radio waves as messages were sent, lost or misinterpreted. Above all we read of the gallant efforts of hundreds of seamen desperate to obey the rules of the sea and go to the rescue. Oliver Hayes has gone back to contemporary newspaper reports, personal letters and the official inquiries held on both sides of the Atlantic to research this book. 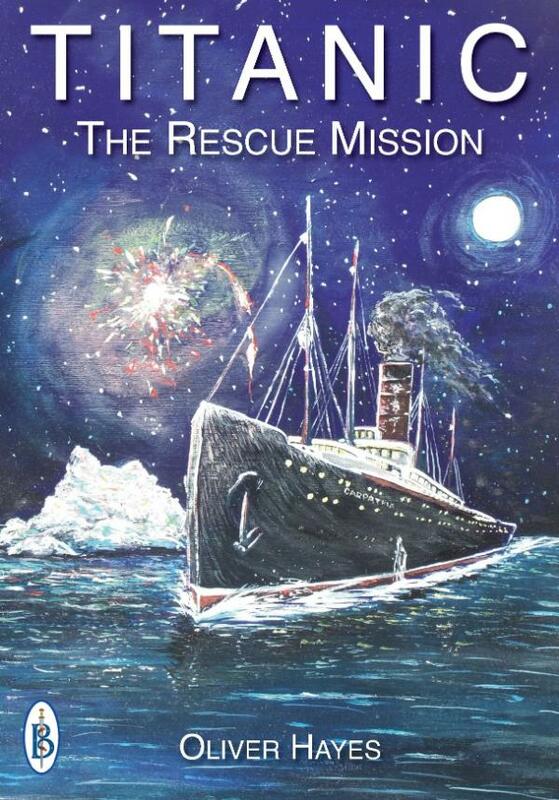 The result is a meticulously researched volume detailing the exciting story of the rescue mission to save the Titanic. The original painting “Carpathia to the Rescue” featured on the cover is available as a print signed by the artist. Oliver Hayes is an experienced writer of history with a large number of books and magazine articles to his name. He previously worked in local newspapers, but is now concentrating on writing books.